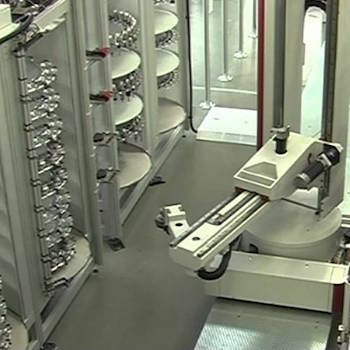 How do factory automated systems work with EDM? With an automatic tool changer, pallet changer, precision EDM tooling, CMM, and a lot of planning, it is quite possible to run the department 24/7. By integrating these various tools in the manufacturing process, the mould maker or tool-and-die-maker can have complete control. 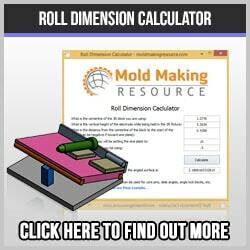 This greatly helps with producing precision injection mold and die components in a timely manner. The initial cost outlay is rather high, and a steady flow of work is required to justify the investment. However, with rising labor costs and an acute shortage of skilled help, the investment becomes more reasonable. Many progressive precision metalworking companies have successfully integrated high speed milling, WEDM, Sinker EDM and CMM inspection as a manufacturing cell. The workpiece can be set up once on a pallet, machined on a CNC milling machine, EDM’d with electrodes processed on the HSM. The electrodes and workpiece are inspected by the CMM, thus ensuring quality. It is not difficult to envision such an efficient factory automation system that cranks out quality mold cavity blocks, progressive die components or precision aerospace parts. Implementing this process is another matter altogether. The payoffs can be enormous, but be prepared for a steep learning curve and re-educating of the workforce. There are two companies leading the way: System 3R, of Sweden has long been leading the way in EDM tooling. The other main company is Erowa, from Switzerland. Both are highly engineered, flawless and expensive. System 3R and Erowa are leading EDM precision tooling companies that have a complete line of tools to make automated mold making possible. 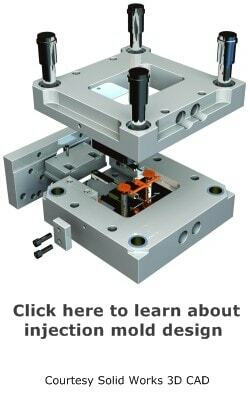 Both companies have extensive product lines that cover every aspect of automated mold making and precision machining. System 3R has their Work Partner 2, which is a compact unit for pallet changing, both on the machine table and in the machine spindle. They also have an extensive catalog of pallets, magnetic chucks, electrode holders and just about anything imaginable, related to the electrical discharge machine. Erowa has their Robot Dynamic automatic tool changer/pallet changer that is modular in design. This is a great way to begin because you can add more equipment as you need it. Necessity is the mother of invention, and this certainly holds true in precision EDM tooling. The vast array of tools and equipment available demonstrates how industry responds to the needs of the toolmaking trade. Not so long ago, if you were to walk into a typical American toolmaking shop, you would find several manual Eltee Pulsitron EDM machines. These were great in their day, efficient and accurate, but they were manual machines with limited abilities. 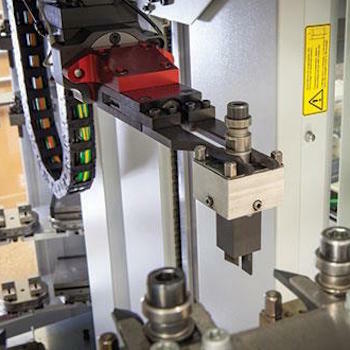 Once the CNC EDM was developed and companies began thinking in terms of automation, the Eltee was relegated to the repair department, where it is still quite useful. One common mistake tool shops make is to try and integrate their EDM department in a piecemeal fashion. So, they might go out and buy some System 3R pallets with a magnetic chuck, a small forklift to move the pallets around, and think that it is going to work. It will not. The entire process must be looked at as an integrated whole and each phase must be connected to the others for the plan to work. Some of the older facilities are very poorly laid out, which also inhibits the entire program. Nevertheless, by communicating with the suppliers and with the EDM operators who actually do the work, it can be done successfully.